‘Ambrosia’ is the food of the gods in Greek mythology. This great local restaurant has just had a fabulous refurb – do pop down to check it out of you haven’t been for a while. 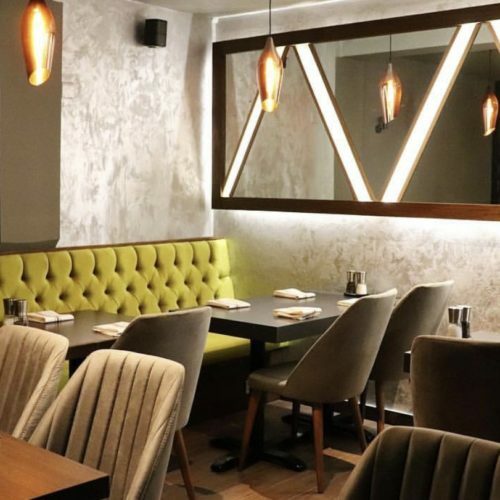 Providing a great dining experience with interesting menus and attentive service, this restaurant and cocktail bar in Winchmore Hill is proud to bring British, European and Greek flavours into the area. 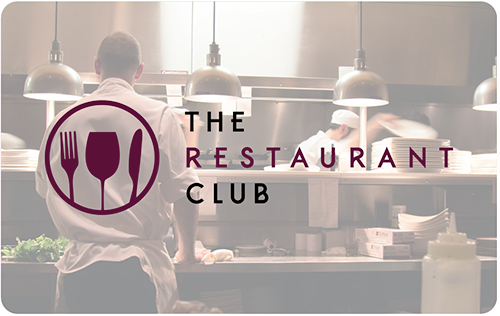 Ingredients are sourced from local suppliers, and the excellent steaks are Aberdeenshire dry aged. Fresh seafood and lobster is delivered on a daily basis. Juicy Angus burgers are cooked to perfection and there is a good list of daily specials.